I have been eating only real food for 2 weeks now. I know that isn’t long, but it is long enough to see the struggles of staying on budget with a real food diet. 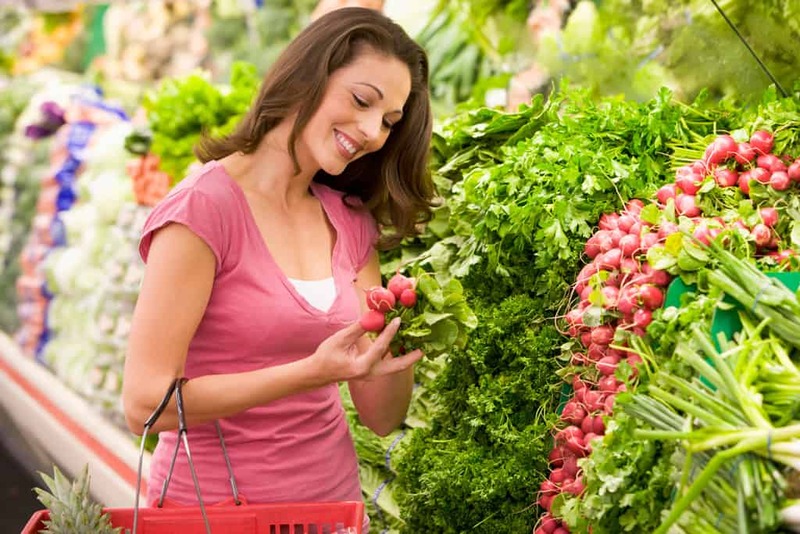 In this post I talk about the struggles of eating whole foods on a budget. My budget for this month is $150 a week. This covers me, my husband and 3 teenage boys (they eat a lot). I increased the budget from $125 a week when we decided to start the real food challenge. I thought that would be enough, but even that has been a challenge. Meat: I am having a hard time finding good meat and affording it when I can find it. Dairy: I found a local source of raw milk and I am loving it! But other dairy goods are very expensive in the organic variety. Bread: My kids go through a lot of bread each day (toast, sandwiches, etc) and 100% whole wheat bread costs more. Not buying unhealthy extras for the kids: My kids aren’t super thrilled with my new real food lifestyle. They are constantly asking me for junk food and fast food. Meat: I am looking for a local source to buy a full cow (or atleast half) for my beef needs. When you do it this way and fill your freezer all at once, it averages out to be cheaper than buying things separately. It does require more up front, but I am working on that. Dairy: I plan on making many of my dairy products. This won’t all happen at once, but I can start with butter, mozzarella cheese and yogurt. That would help me save money on my budget! Bread: I plan on making my own bread and bread products (buns, tortillas, etc) to cut down on bread costs. This will also be a learning curve, but I am ready! Not buying unhealthy extras for the kids: I have told the kids that if they want junk food or fast food, they are going to have to pay for it out of their own pockets. Hopefully this will decrease how much they get and teach them how much all of that stuff costs as well. Don’t waste food-Buy what your family will eat and eat what you buy. Shop the sales-Take a look at the weekly sales circular from the store you are going to shop at and see what meals you can plan around what is on sale. Batch cooking-Cook several meals with similar ingredients. That way you can take advantage of bulk pricing. Use healthy fillers-beans, oats, rice can be used to fill tummies because they are cheap and easily available. 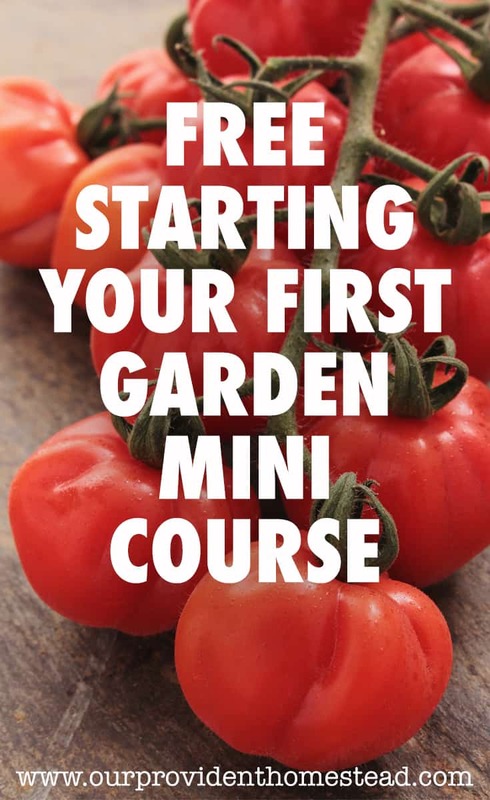 Barter-do you have something in your garden that you can trade for eggs or meat from a neighbor? 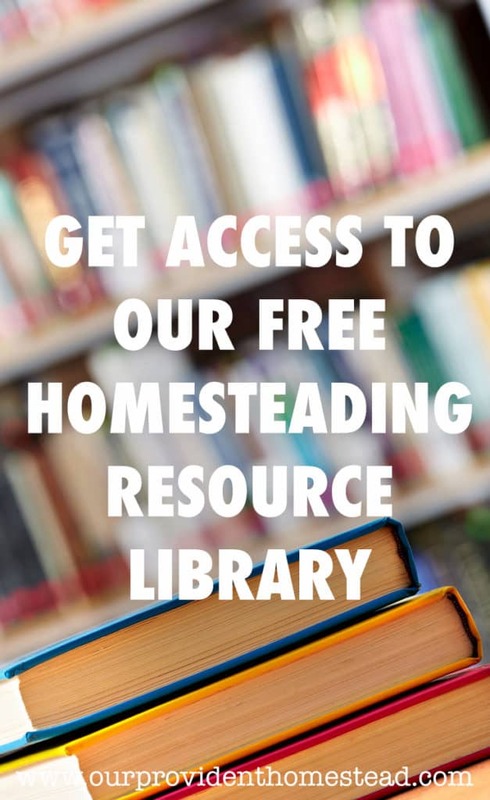 Garden & Livestock-eat lots of eggs (if you have laying hens), veggies from the garden, consider meat chickens to eat more real food on the homestead. Eat less meat-Meat is usually the biggest part of our food budget (especially the good kind) so try to fit several vegetarian meals into your weekly plan to save money. 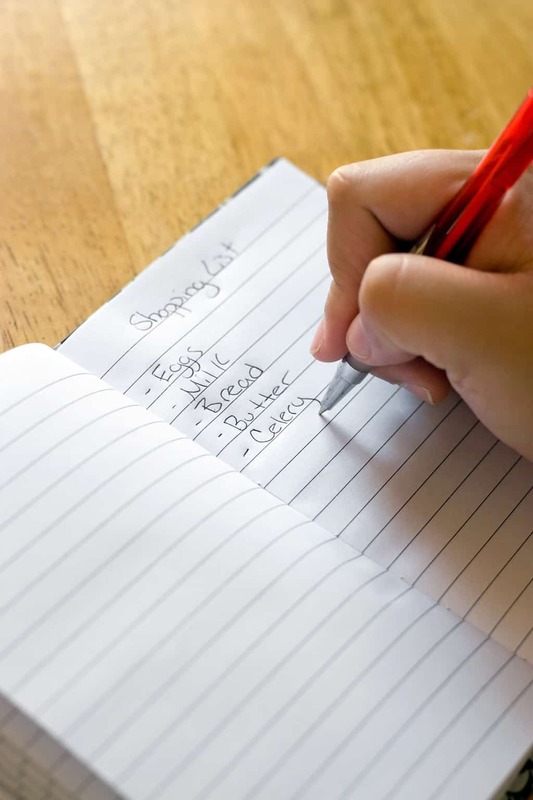 Keep track of prices and compare-Keep a notebook of how much things cost so that if you come across a sale you will know if it is a good deal or not. Meal Planning-Come up with a list of your weekly meals ahead of time. This helps you use what you already have in the fridge and make a grocery list so you don’t overspend at the store. Here is the meal planning system I use for our family. Buy a whole chicken instead of chicken breasts. Eat the meat and then use the bones for chicken broth. Don’t let money get in the way of your real food journey. Use these tips to streamline your budget and keep trying to find new ways to stay on budget. Eating real food is worth the hassle of figuring it out in the beginning. 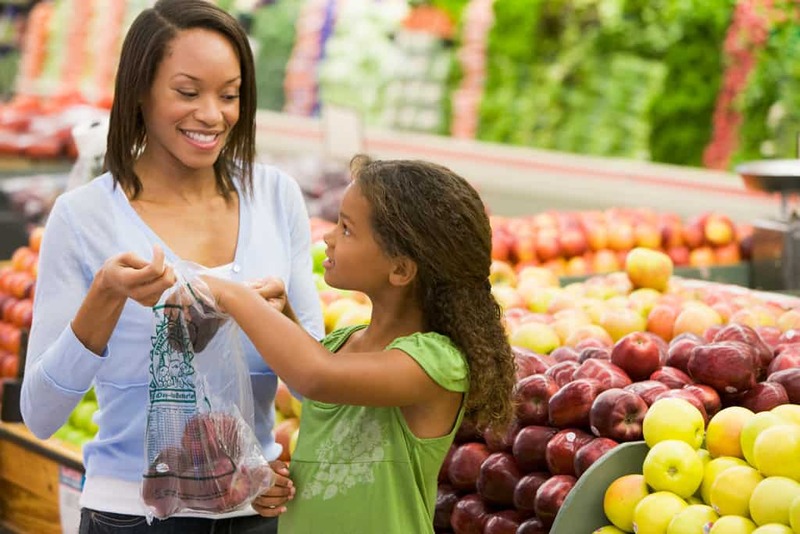 I hope these tips help you save money on your real food journey. 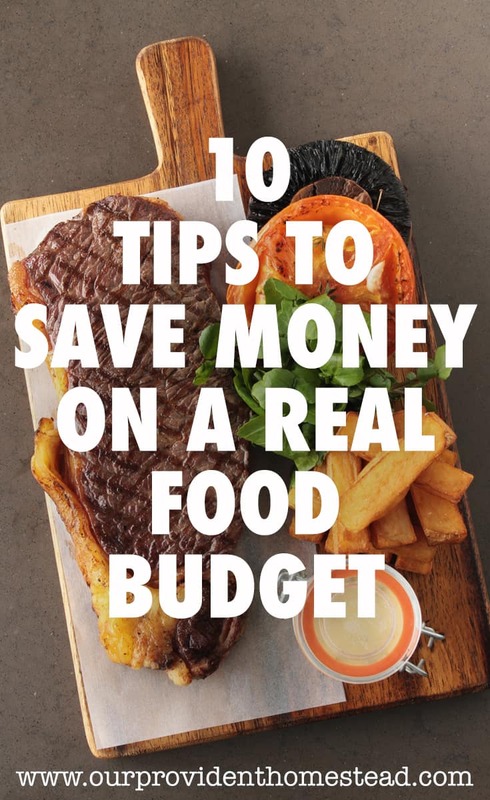 Do you have any tips to save money on real food? Please let us know in the comments below. And if you found this post helpful, please share. Thanks! A good time to buy meat is when it’s about to expire. They’ll have it discounted and all you have to do is freeze it when you go home, and it will still be good. I just bought my pork chops like that last week. I don’t know if you have any wholesale clubs near you, but you can save a lot on meat there also. Also, make sure you eat the right portion of meat, it’s much less than we think. Otherwise, it sounds like you’re already doing a great job shopping according to the sales circulars. Great job so far on your journey! Thanks Brenda! That is a great idea about ready to expire meat. We don’t have a wholesale club nearby (the closest is 1 1/2 hours away) but I do go there occasionally. It is more work to shop and eat this way, but it is worth it! Thanks for stopping by!